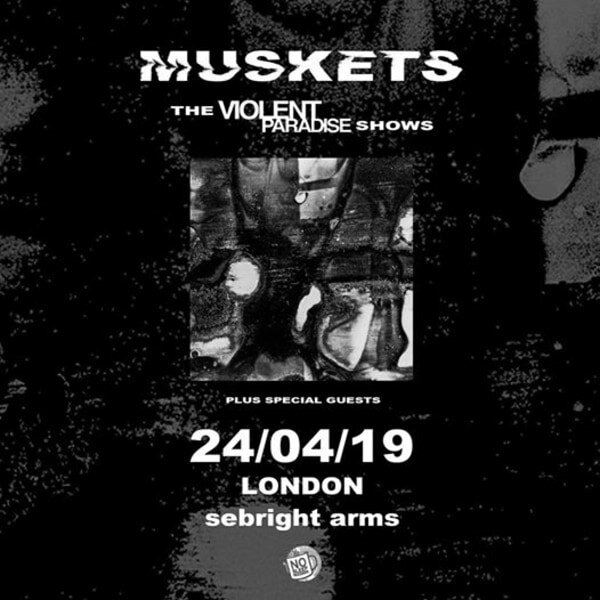 Having released their debut album 'CHEW' via Californian based label No Sleep Records in 2017, Muskets head out to play some headline shows across the UK. Having toured with the likes of Tigers Jaw, Culture Abuse, Movements and Creeper over the years; the band have set out on very few headline appearances. Expect new music this year.